If you have been browsing family sailing holidays this summer, you may well have noticed that there are a million different experiences to choose from. 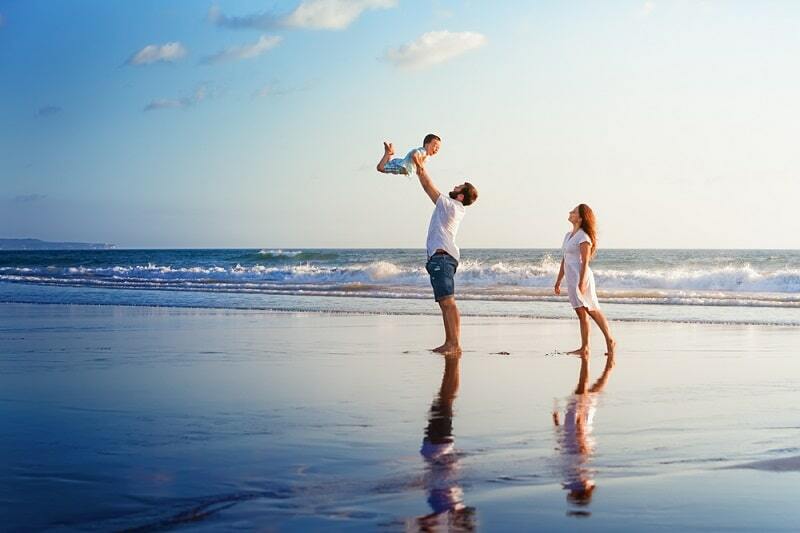 While it’s great to have all this choice, it can also be a bit overwhelming – after all, your family’s enjoyment of this holiday rests on your decision! That’s why we’ve narrowed this extensive list down to our top four, so whether you want chic Mediterranean charm, exotic escape and seclusion, American glamour or a wild adventure, we have the spot for you. 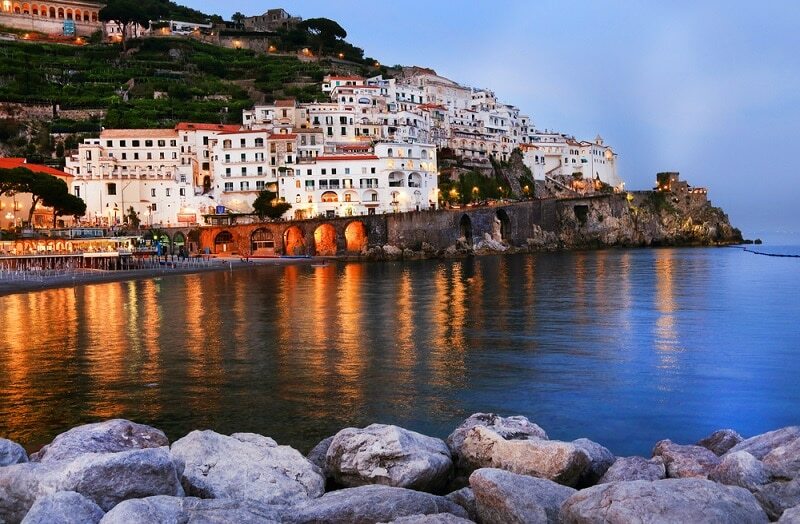 With its dramatic but picturesque coastline, studded with beautiful towns and villages, Italy’s Amalfi coast is a favourite sailing destination, perfect for West Mediterranean luxury yacht charters. Its calm turquoise seas make for very relaxing family cruising, with over twenty islands and countless beautiful coves and bays. This part of Italy is reassuringly beautiful and indulgent. Be sure to stop off at Sorrento, with its Renaissance architecture, citrus groves and vineyards. Take in the chic boutiques of Capri and Positano, enjoy fabulous lunches on sea-view terraces, and treat your kids to slabs of pizza followed by deliciously creamy gelati. While sailing around Capri, visit the Grotta Azzurra, or Blue Grotto, where the sea glows an extraordinary electric blue. For another memorable stop on your family yacht charter, explore the volcanic island of Ischia and indulge in its natural hot springs – the kids will relish covering themselves in volcanic mud. If you are looking for a genuine get-away-from-it-all feel this summer, one of the most unspoilt areas for East Mediterranean sailing yacht charters is the Datca coast, in south-west Turkey. With its secluded beaches, pristine clear waters and beautiful islands, plus the odd piece of ancient history, this is a perfect place for family sailing holidays with a truly exotic feel. Enjoy typically good conditions, with the Meltemi winds picking up in the afternoon – ideal for anchoring. The Datca peninsula, studded with tiny fishing villages and farms, is best explored by boat. Highlights include the ancient temple of Aphrodite and the Necropolis at Knidos. Palamutbuku has many deserted beaches and the Aegean’s clearest water, ideal for snorkelling. Swim in complete privacy in one of Datca’s many small coves, and don’t miss Aktur Bay, the best bay in Turkey. For the freshest of seafood and locally-farmed produce make sure to stop off at Bozburun. The kids will adore visiting Iztuzu Beach and its protected nesting ground for loggerhead turtles, and for one last culture stop, explore the ancient ruined city of Kaunos. 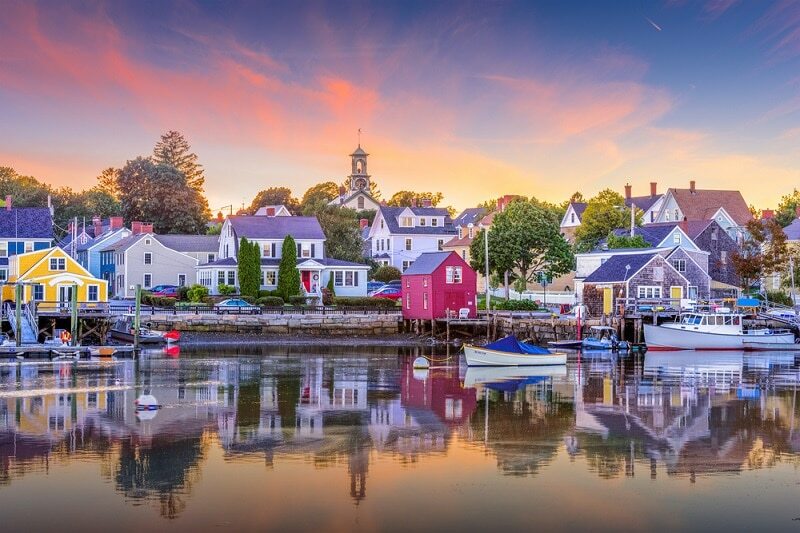 If it’s glamour you crave, why not join the smart set on the other side of the pond with a family yacht charter around Newport, the capital of New England sailing? It’s full of historic sites, impressive architecture and incredible beaches, and offers good winds for safe but exhilarating sailing. 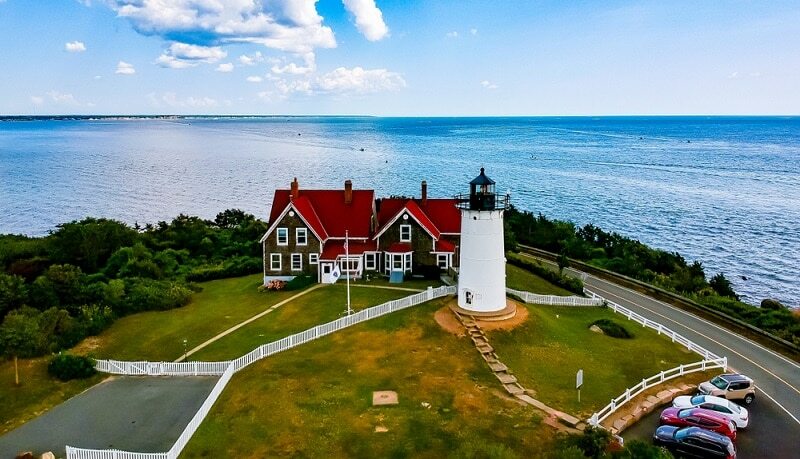 A must-see during all New England yacht charters is the picture-perfect Martha’s Vineyard, with its brightly-painted seaside cottages and cobblestone streets, and the pristine beaches at Chappaquiddick Point. Indulge in some seafood lunch at an elegant dockside bistro, and make sure to see the pretty gingerbread cottages at Oak Bluffs. Visit Nantucket, where the rich and famous spend their summers, with glorious stretches of sand and a lively waterfront nightlife. Venture some twenty miles out on the Shearwater and you might get to see humpback, finback and minke whales, as well as a variety of other marine animals and birds. If you fancy adventure, dramatic landscapes and an amazing range of wildlife on your sailing yacht charter, Scotland and its rugged western coastline is for you. The Scottish Hebrides are ideal for family sailing holidays, with the East Coast offering more shelter for those who prefer calmer waters. The best time to visit is in July and August, when the weather is at its warmest and nature in full bloom. As you sail around the Treshnish Isles, look out for the puffins on Lunga Island, as well as dolphins, seals, whales and even sharks in the waters around you. Visit Iona, famous for its Abbey and 6th-century monastery, and afterwards relax on one of its northern beaches, with fine white sand and unbelievably turquoise water. Sail to the Outer Hebrides, an idyllic chain of over forty sparsely-populated islands, each with its own distinct charm and character. Best seen by boat, they have spectacular coastlines, stunning mountain scenery, abundant wildlife and pretty fishing villages. Whether it’s indulgence, relaxation, glamour or adventure you are seeking this summer, there’s a great choice of family yacht charter escapes out there, each one offering something a bit different. Hopefully, this list has helped you find the right one for you.